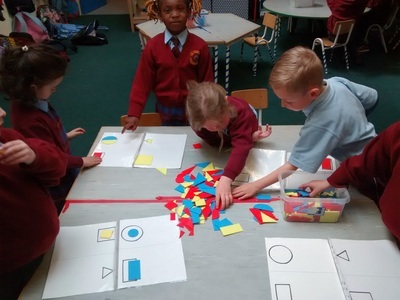 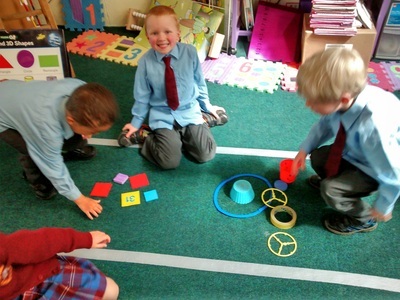 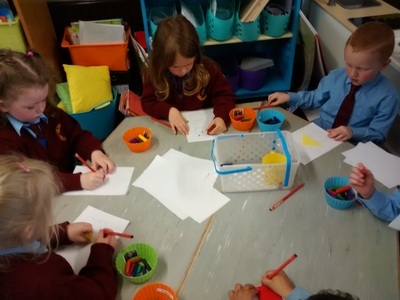 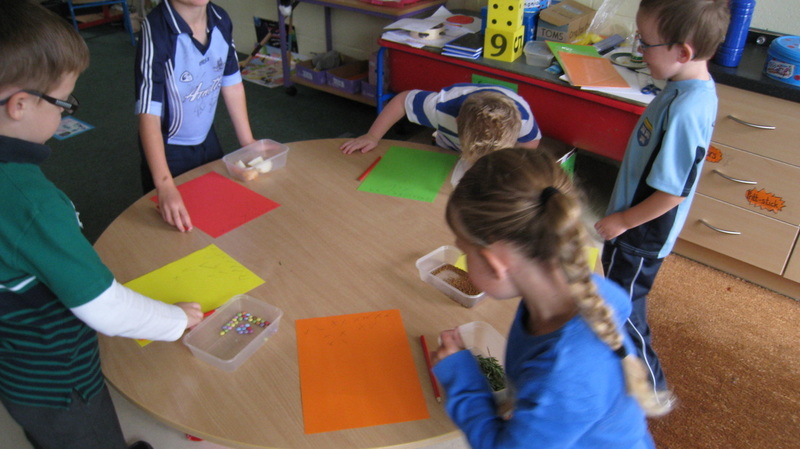 We have been learning all about shapes in Maths. 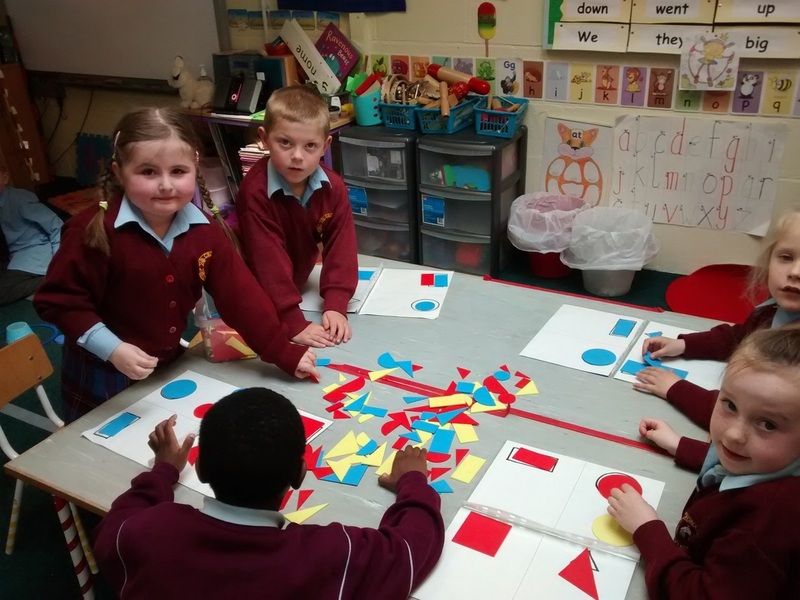 We are really good at finding squares, rectangles, triangles and circles! Here is a really fun website about shapes. This Easter we made some delicious chocolate nests! 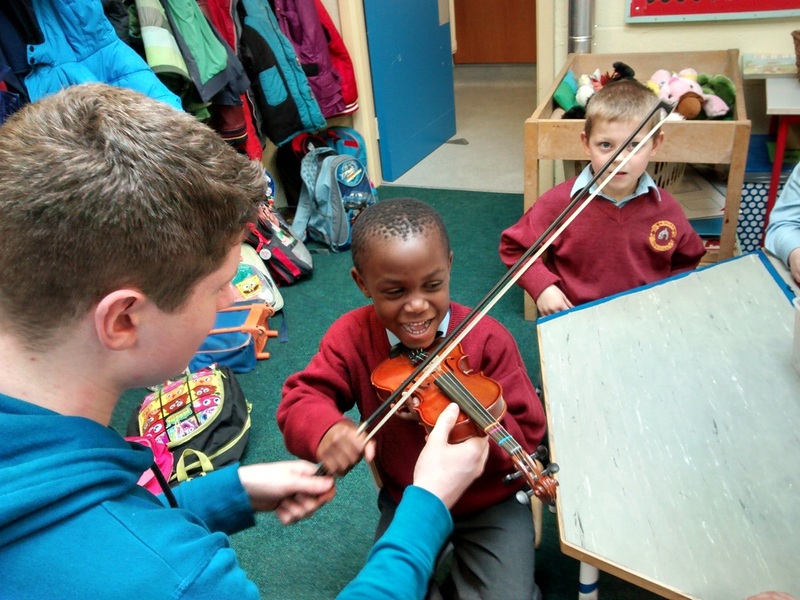 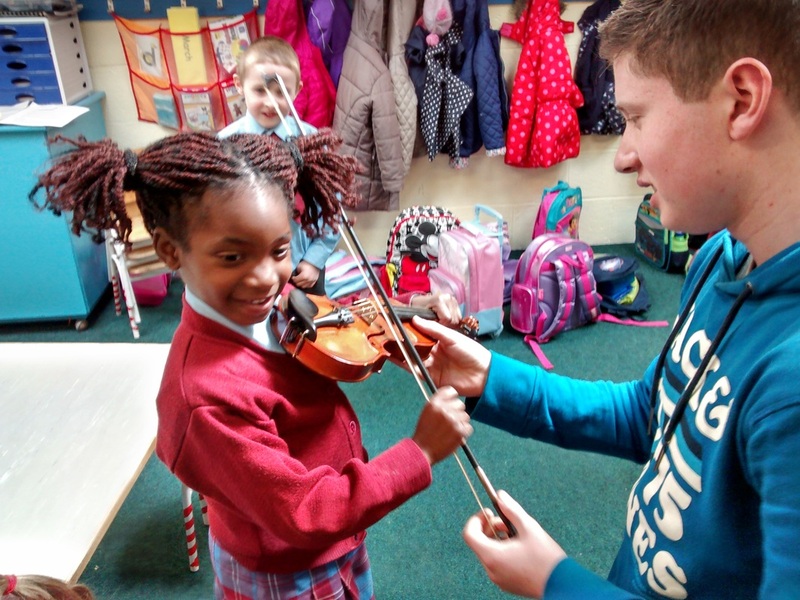 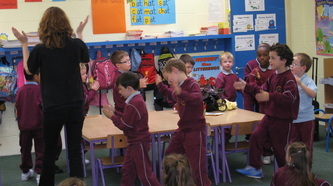 We had lots of fun with our Music teacher Edel! 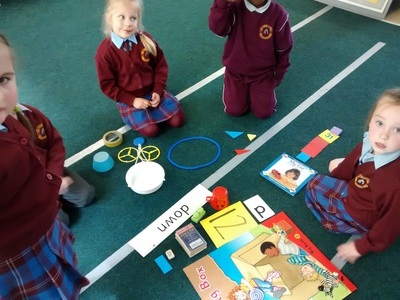 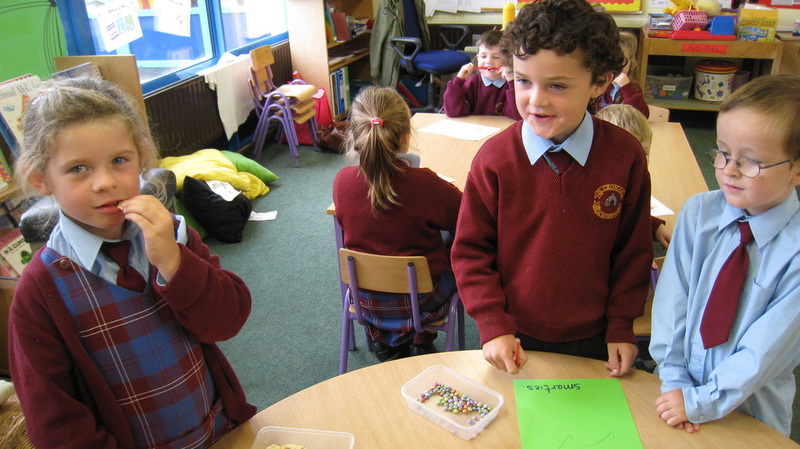 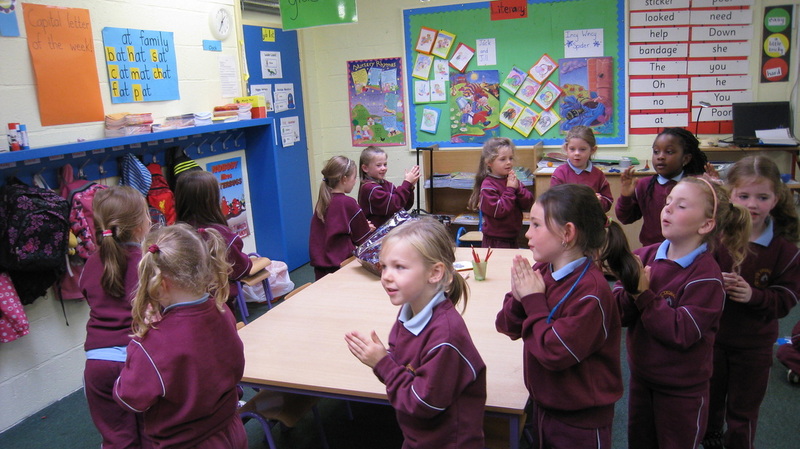 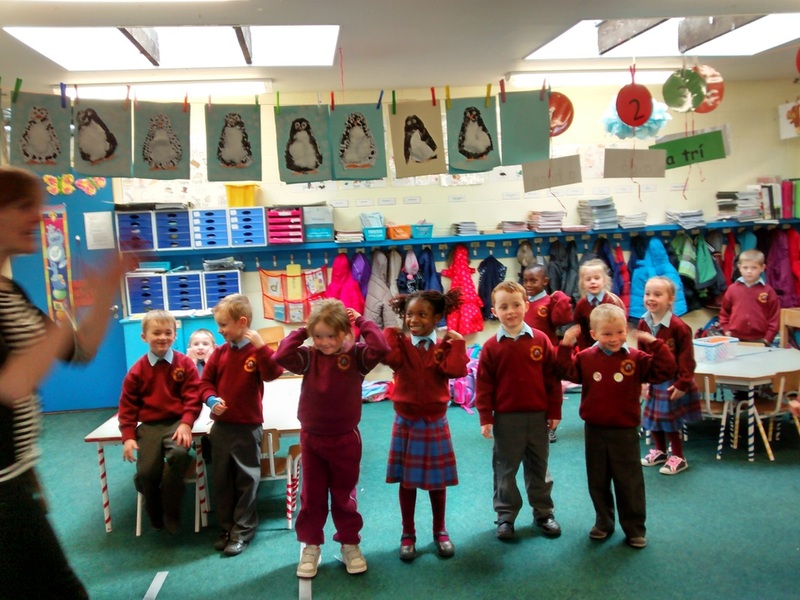 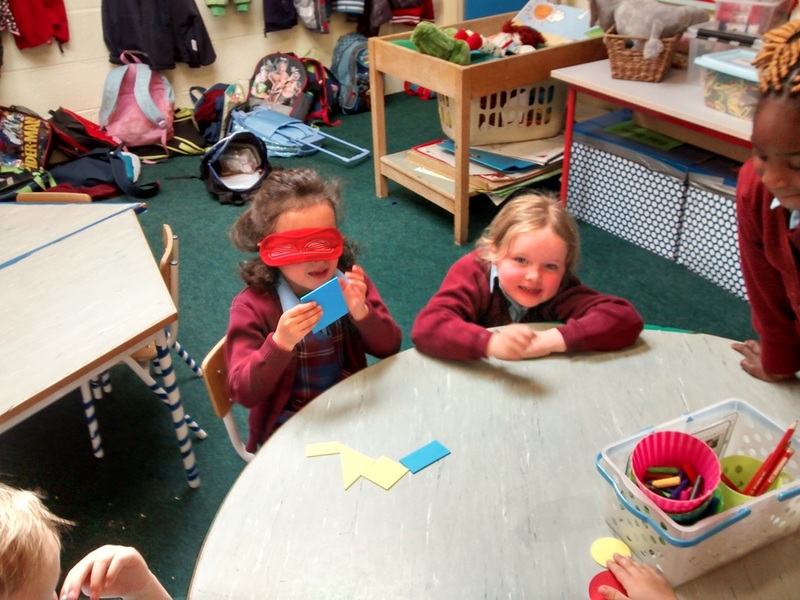 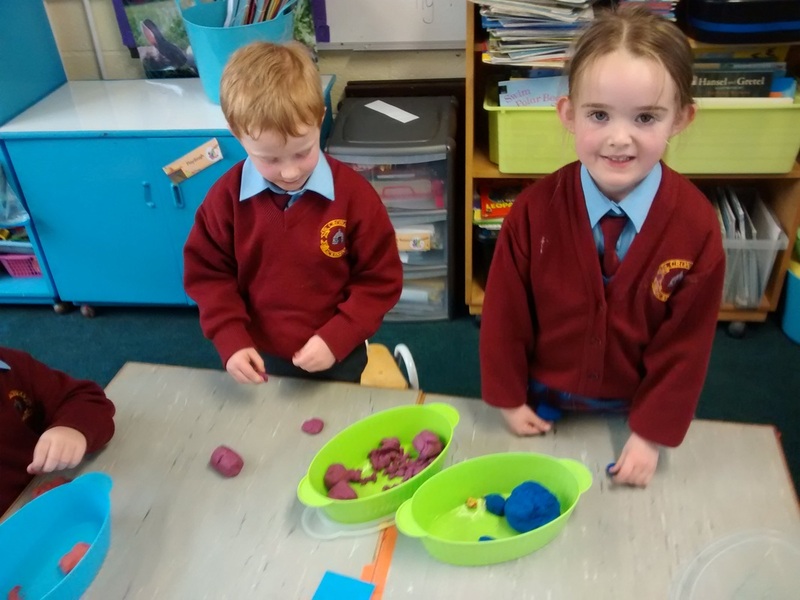 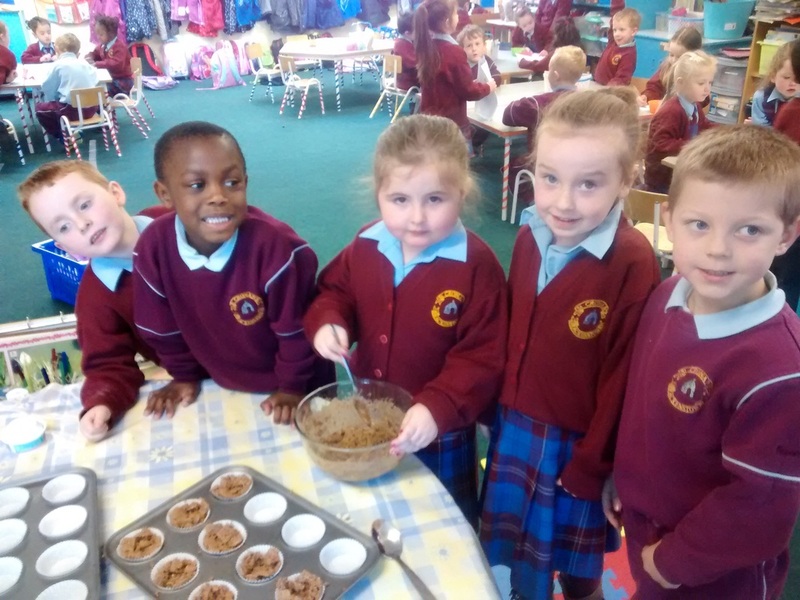 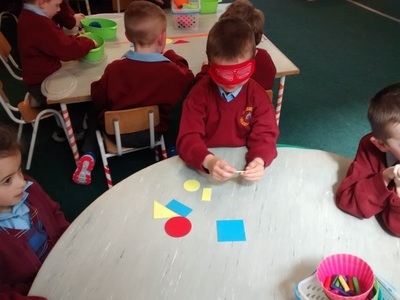 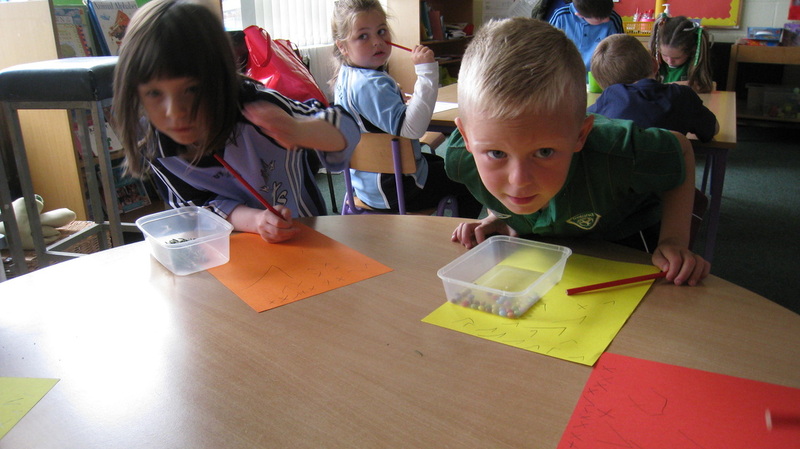 Hello, my name is Ms O Kelly and I am delighted to be teaching all the super boys and girls in Junior Infants in Room 1. 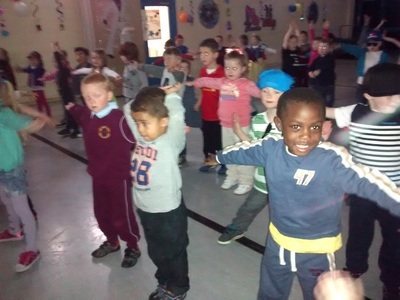 We have already had lots of fun and have been very busy for Active week. 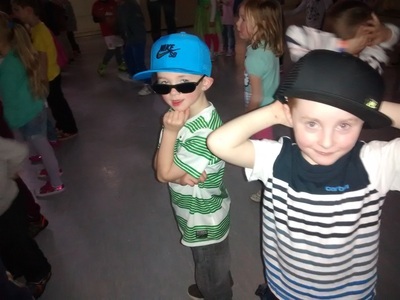 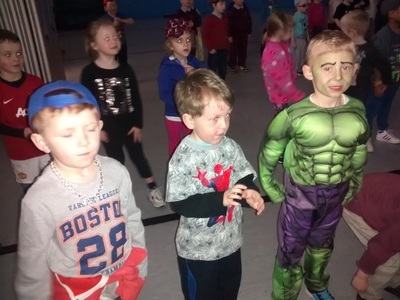 Here are some pictures of our school HIP-HOP-ATHON! 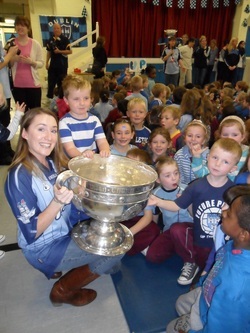 We were very excited when the Sam Maguire visited our school! 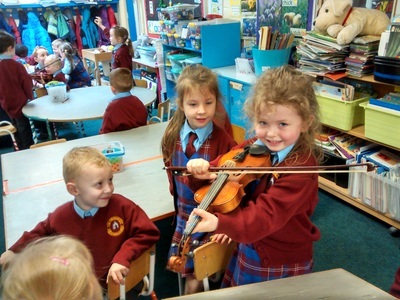 Every Tuesday Adele comes to visit our class for a music lesson. 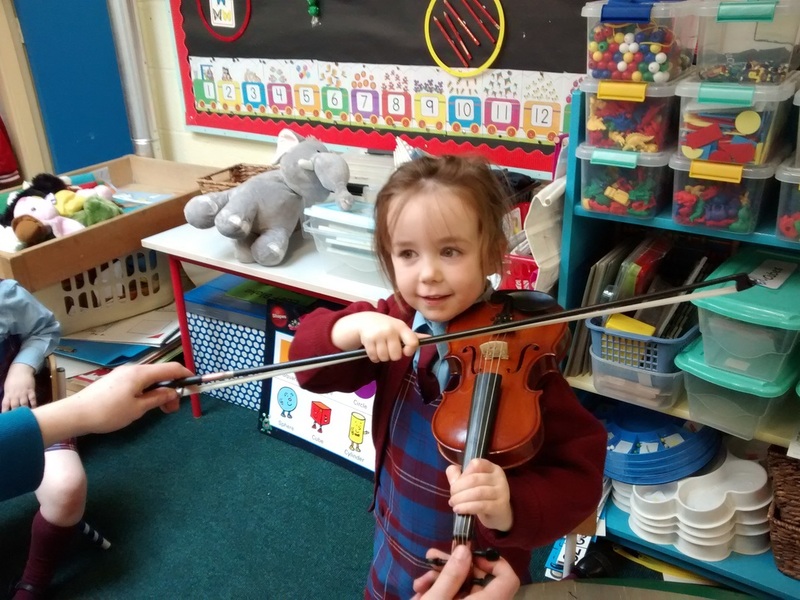 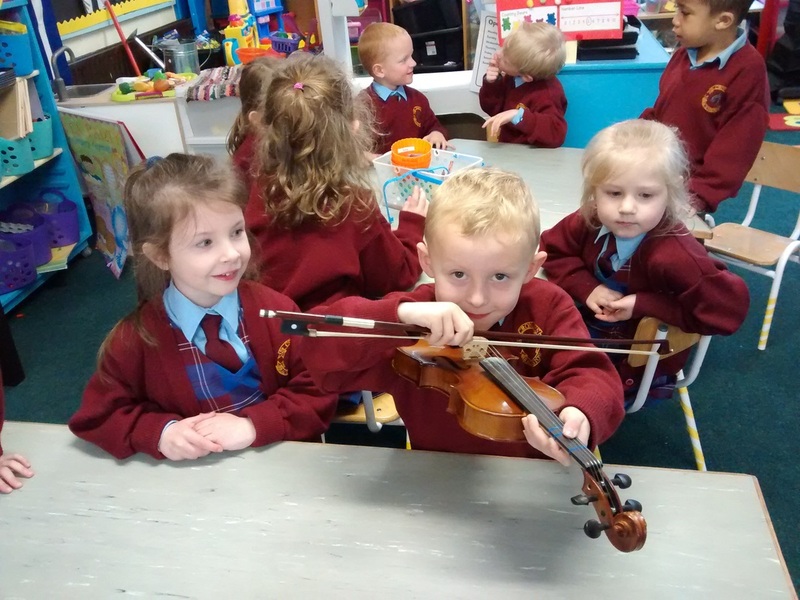 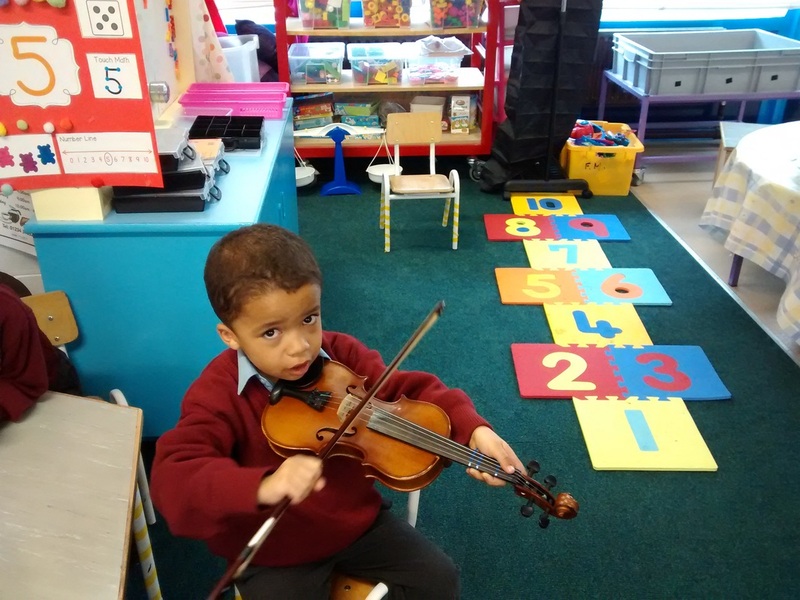 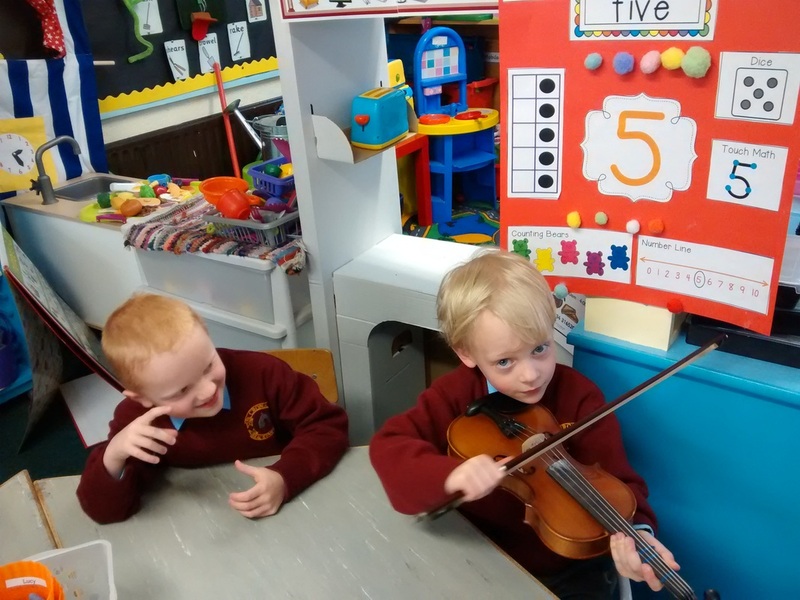 We always have lots of fun learning about all the different musical instruments. 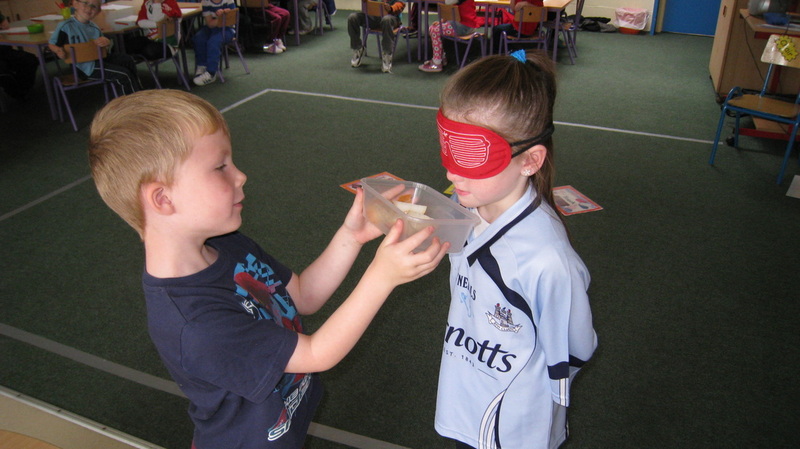 We learned all about our five senses. 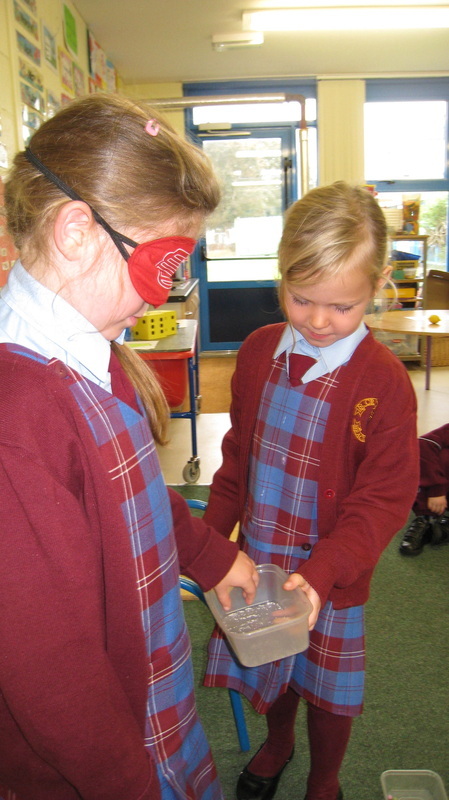 Everyday we use our sense of sight, smell, hearing, taste and touch. 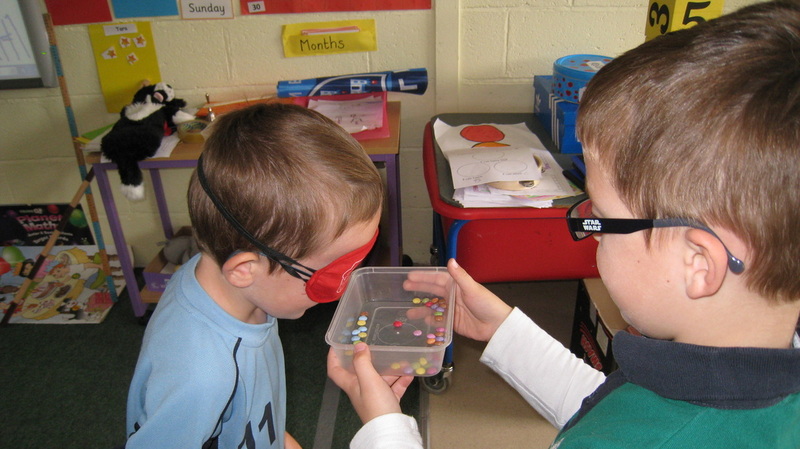 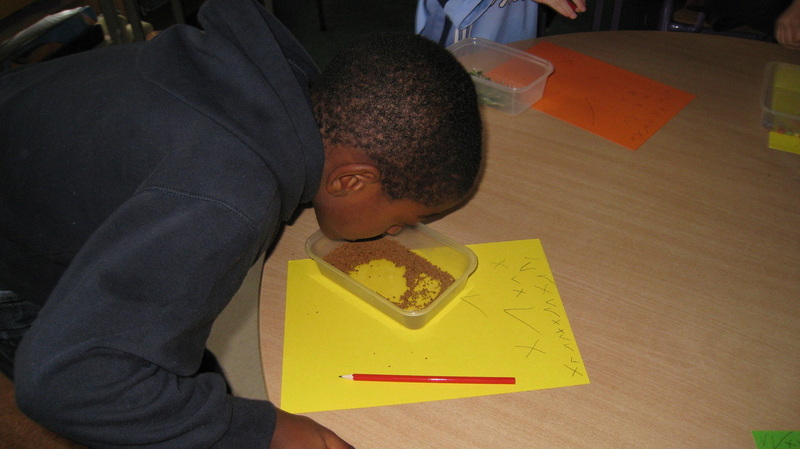 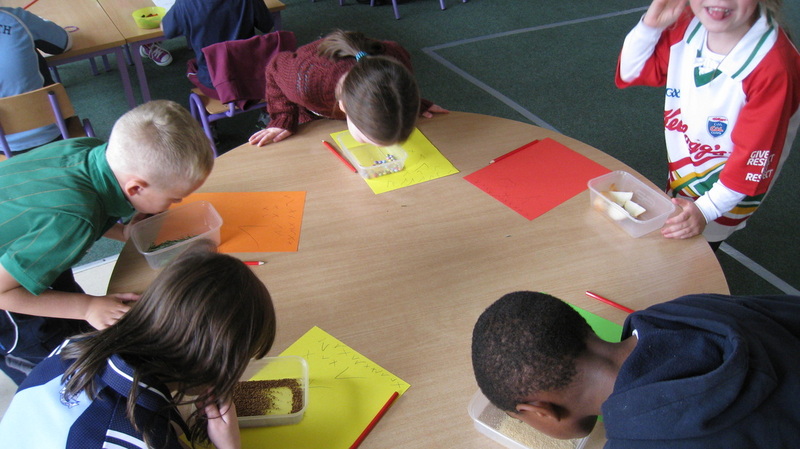 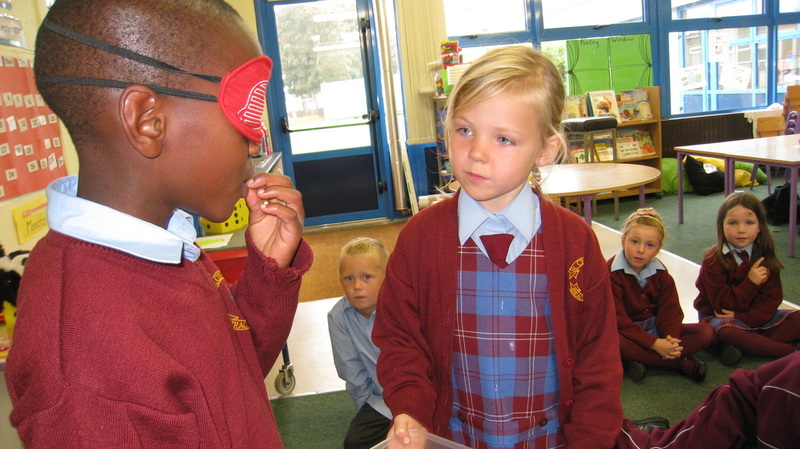 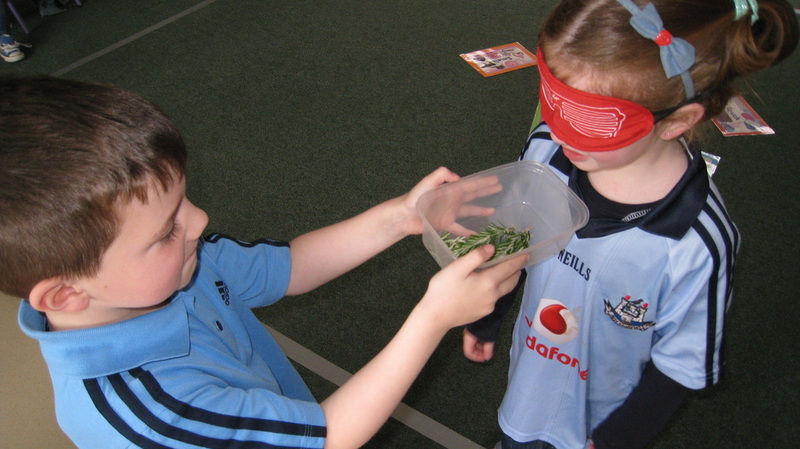 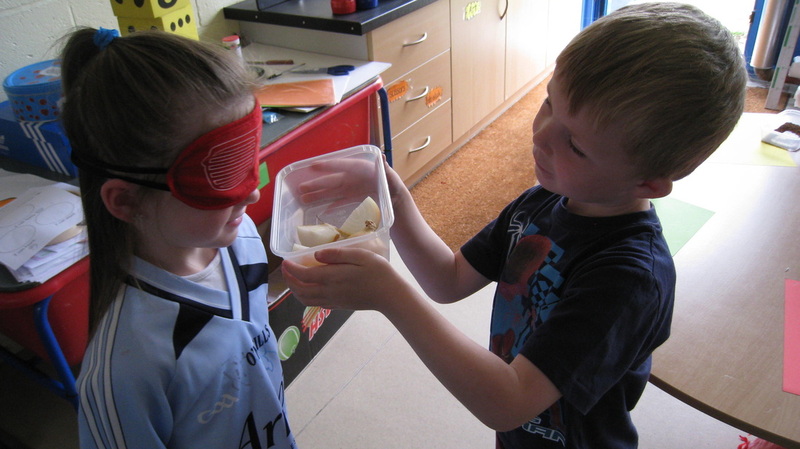 We did experiments to test each of our senses. 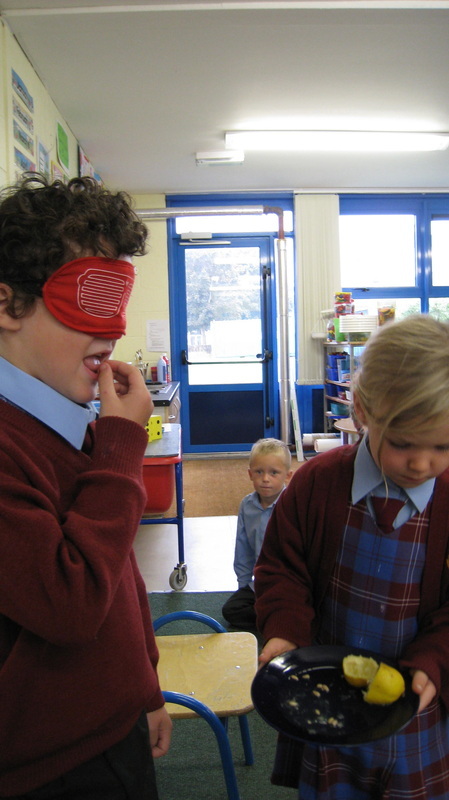 What senses do you think we are testing in our photographs? 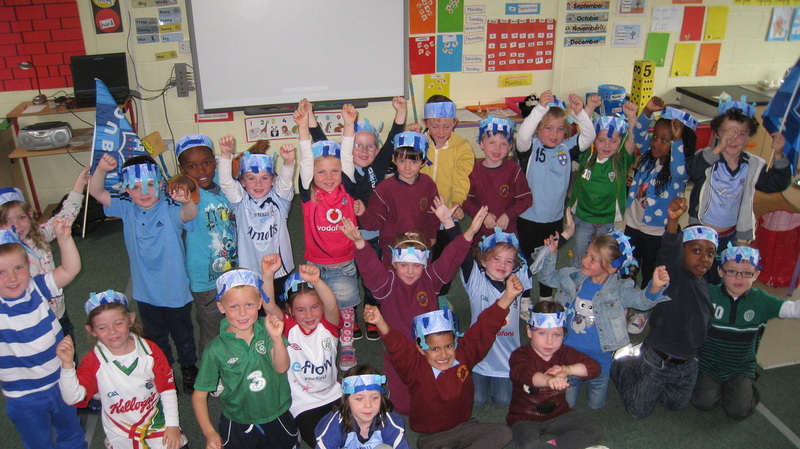 We were very excited that Dublin were in the All Ireland Finals. 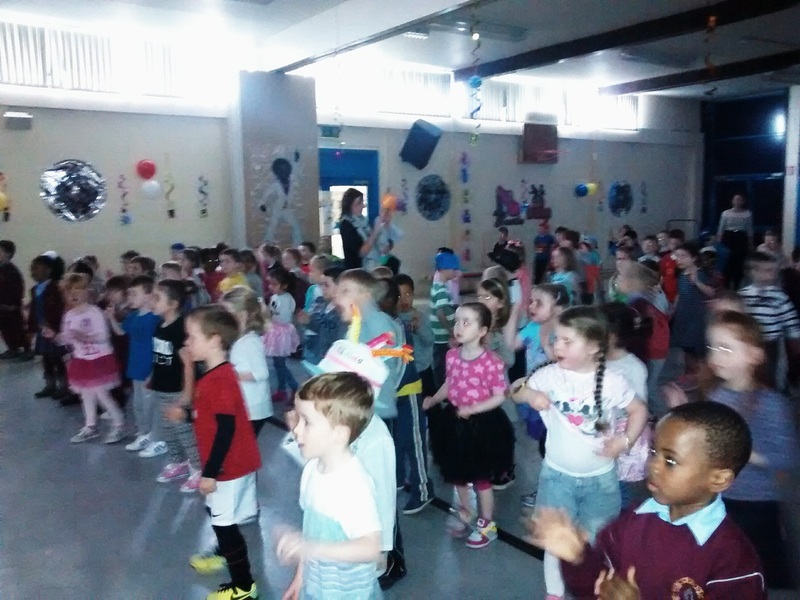 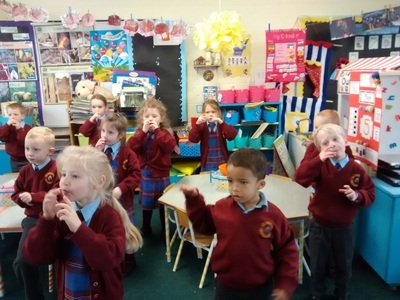 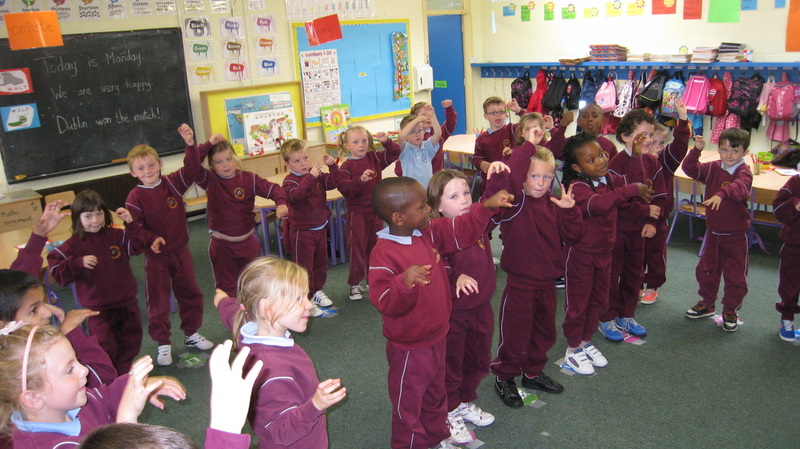 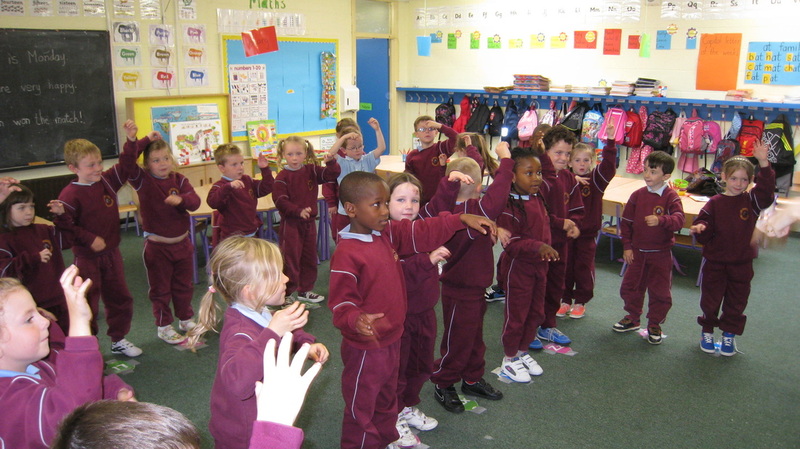 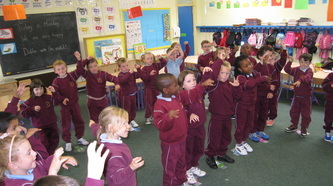 We learned how to sing the famous Dublin song 'Molly Malone'. 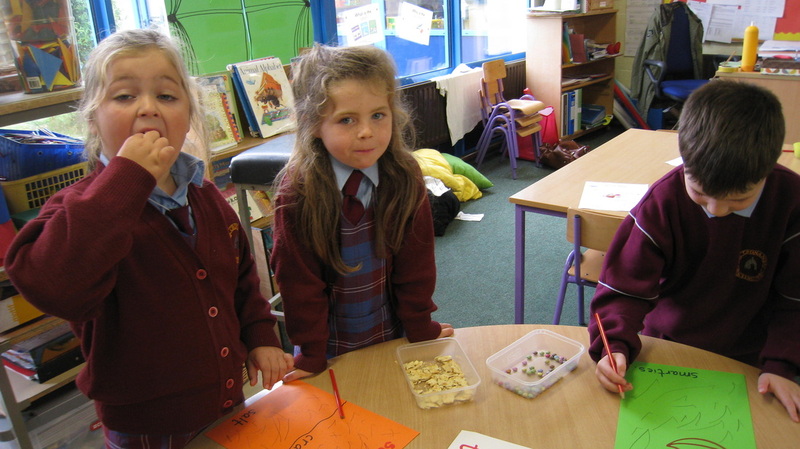 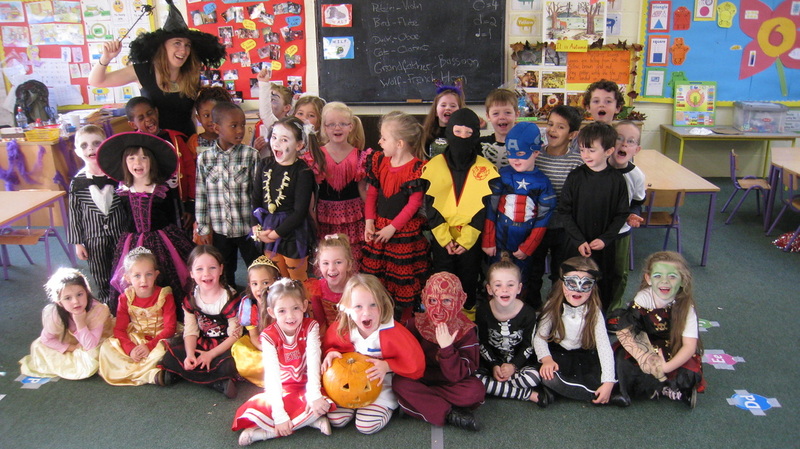 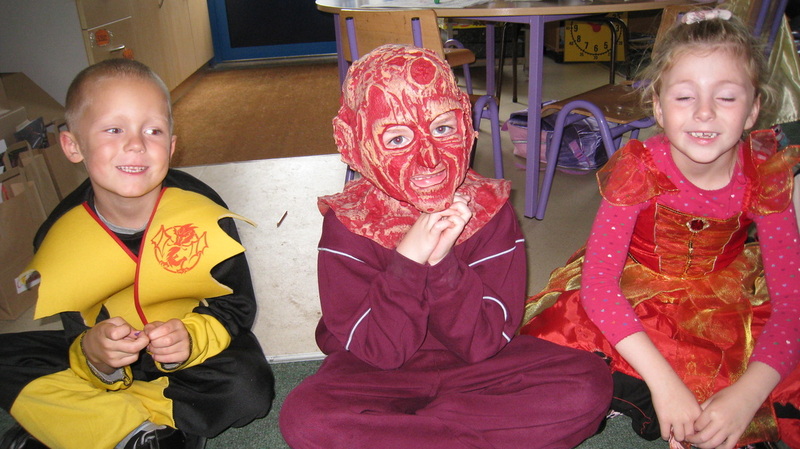 My name is Ms. O'Kelly and I would like to welcome all the children to Senior Infants. 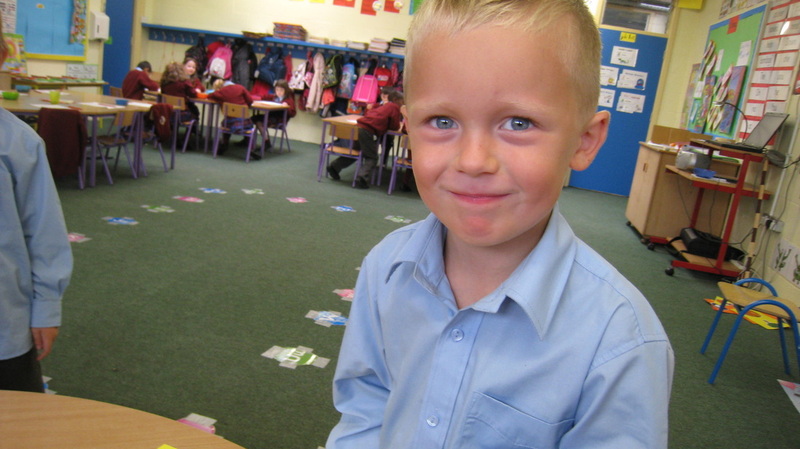 September was a busy month and we have been working very hard in room 4! 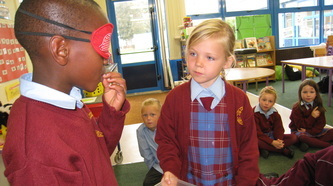 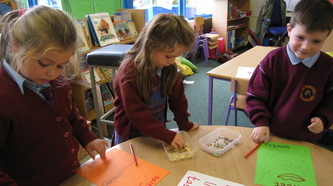 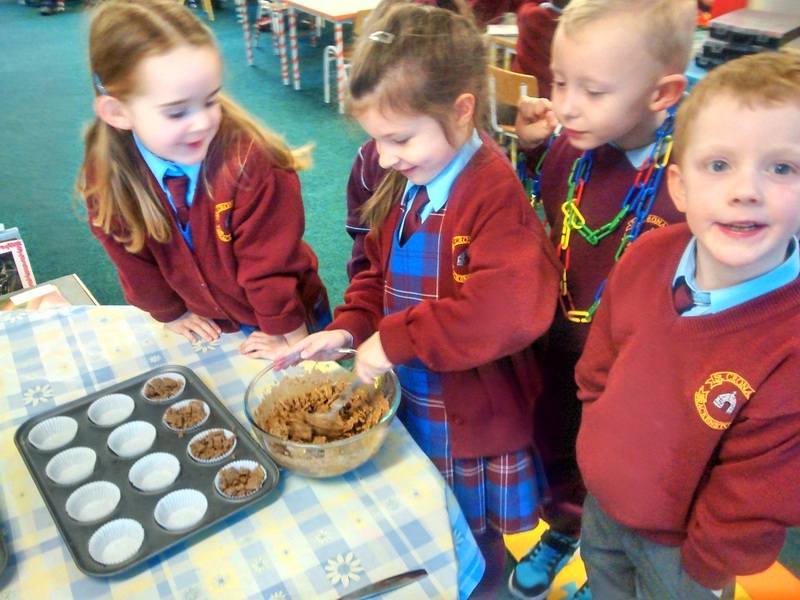 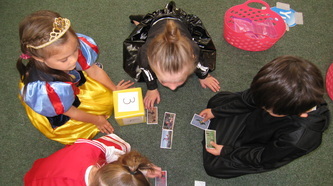 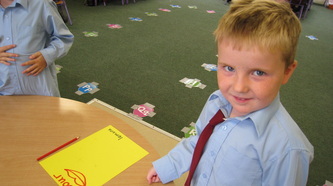 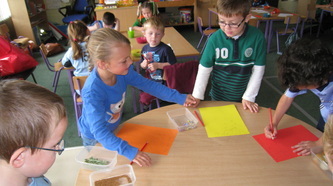 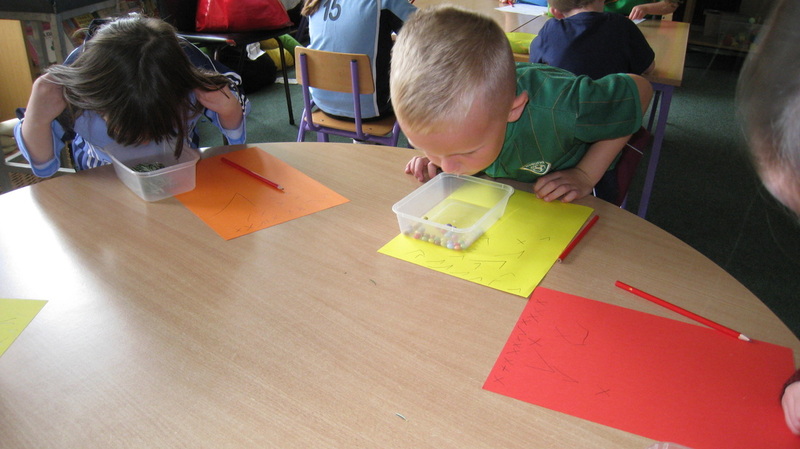 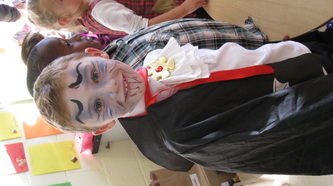 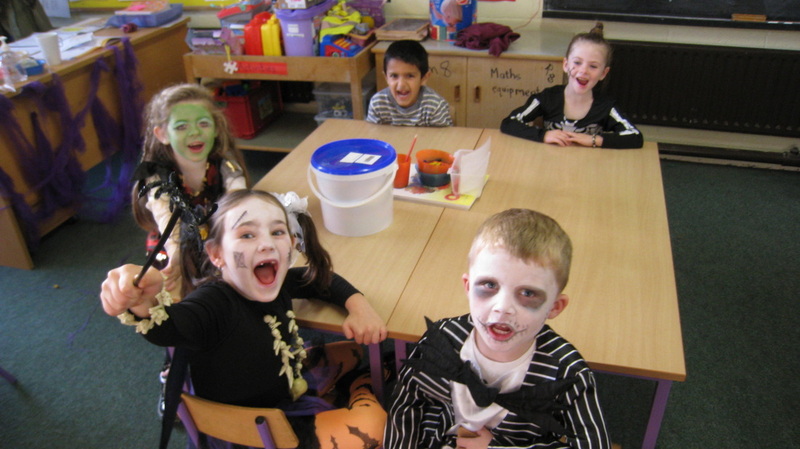 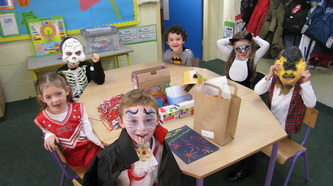 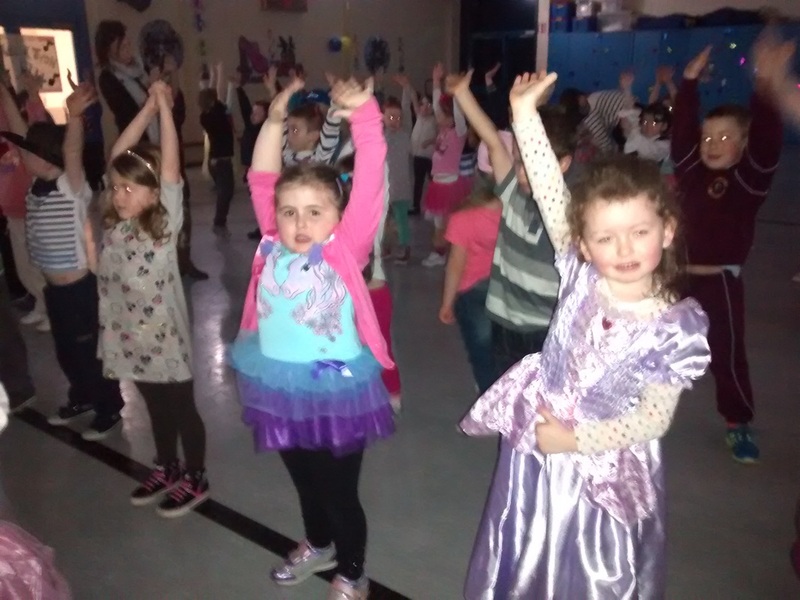 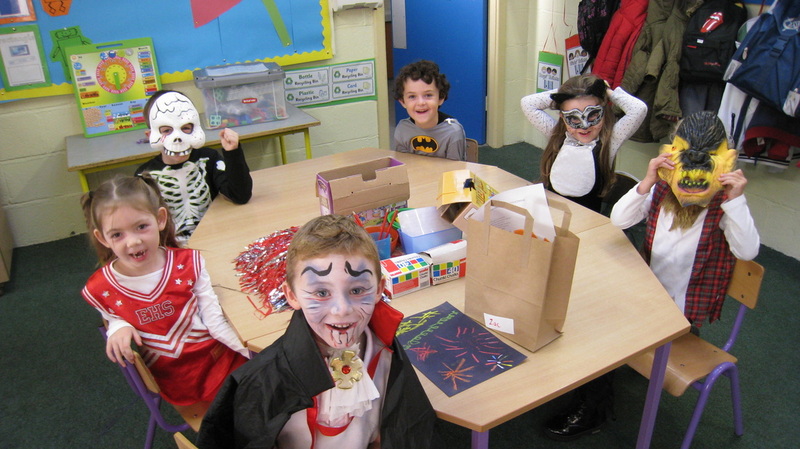 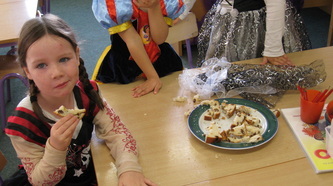 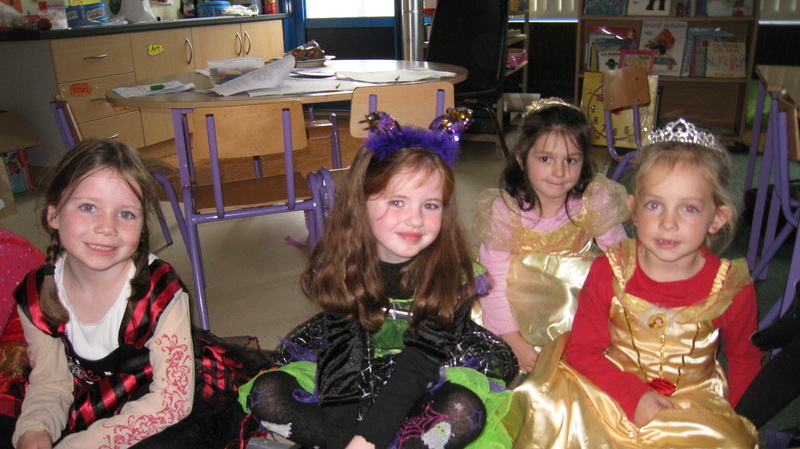 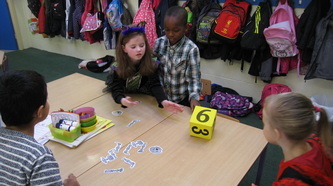 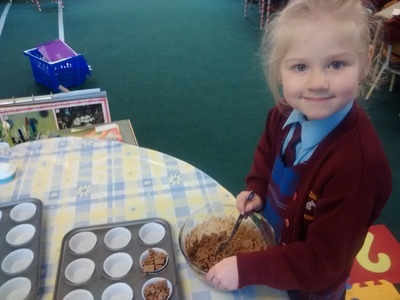 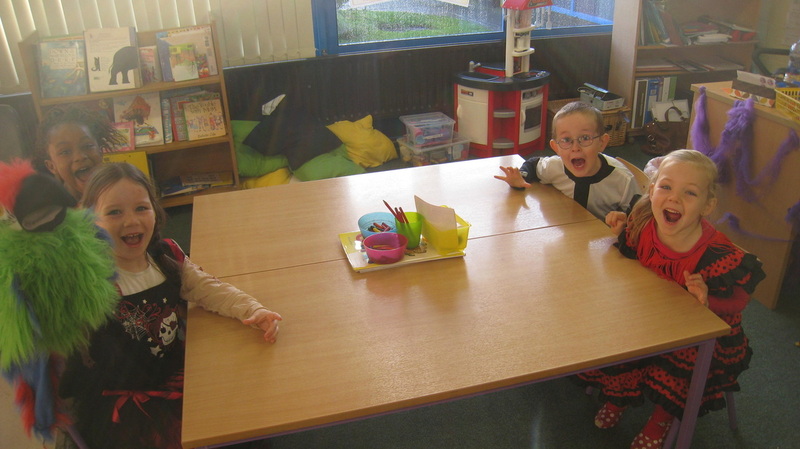 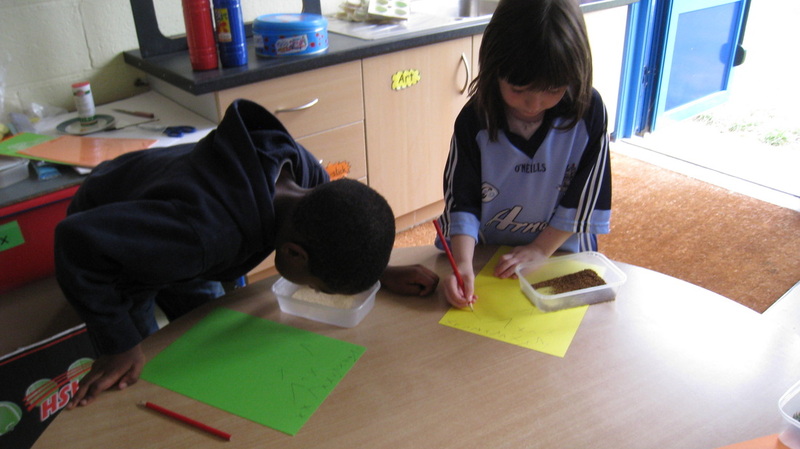 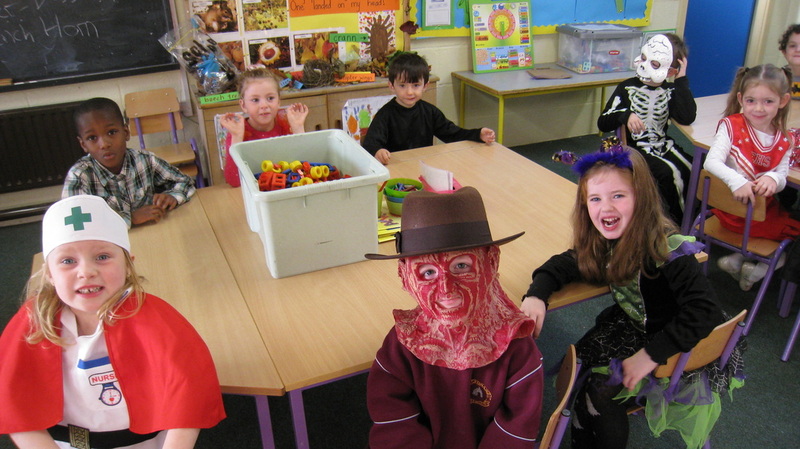 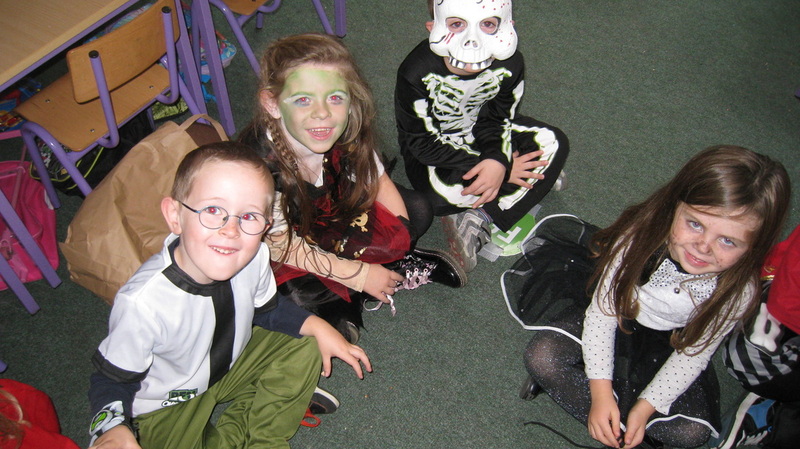 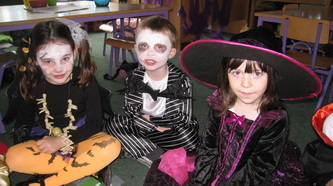 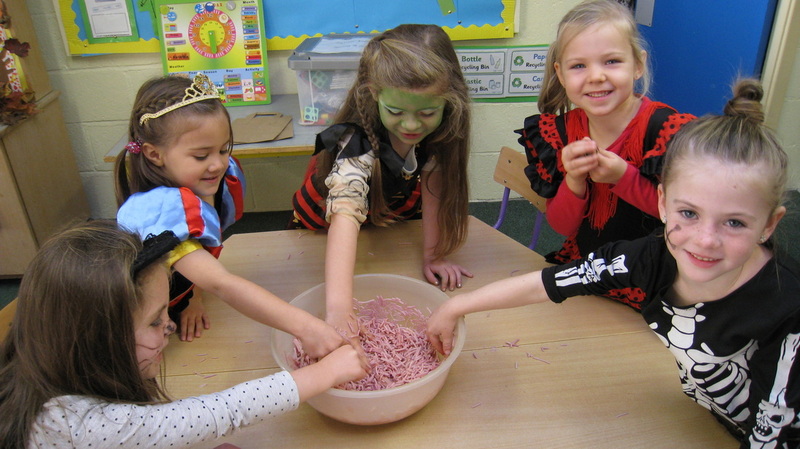 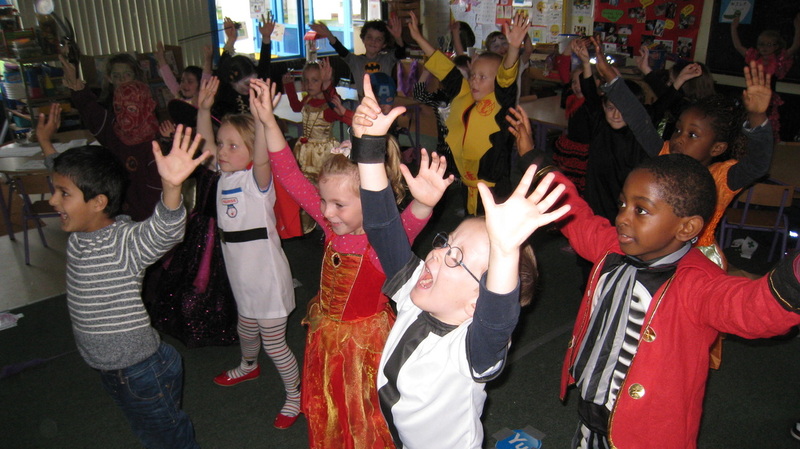 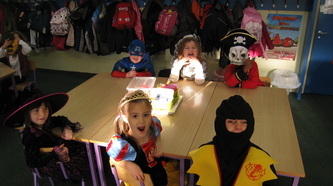 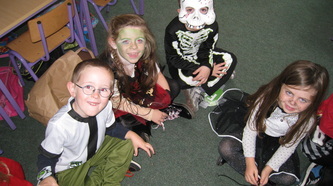 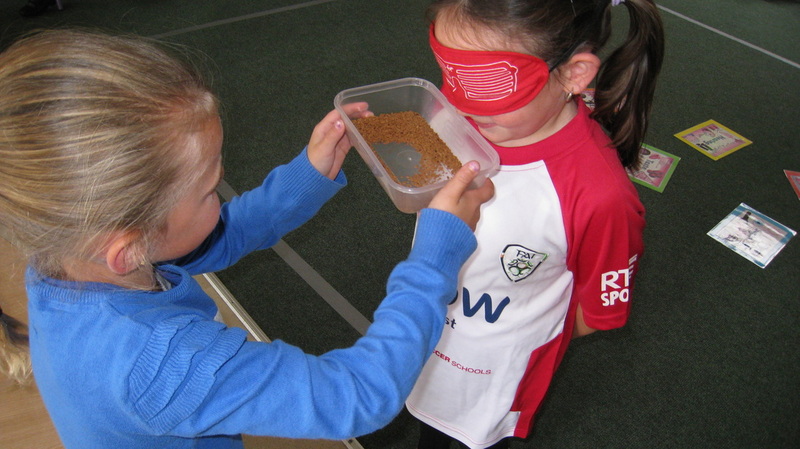 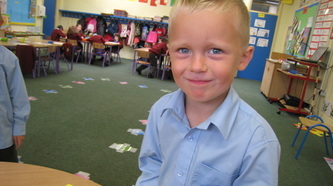 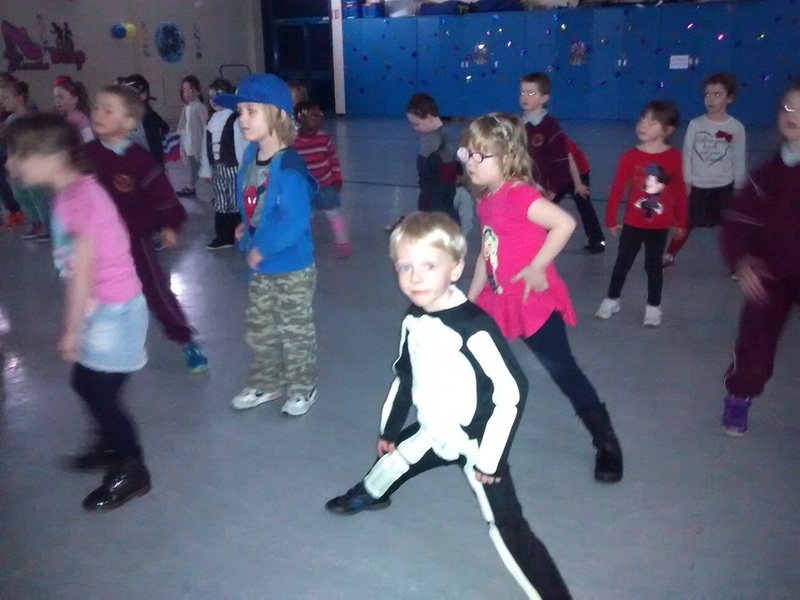 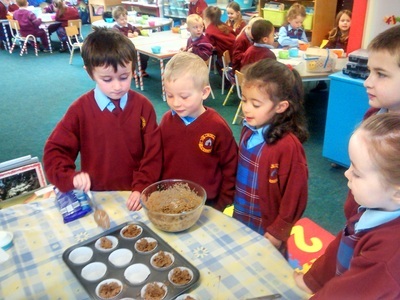 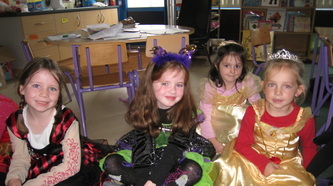 Please have a look at our photos to see some of the fun activites we have been doing in school. Failte romhat go rang 1!